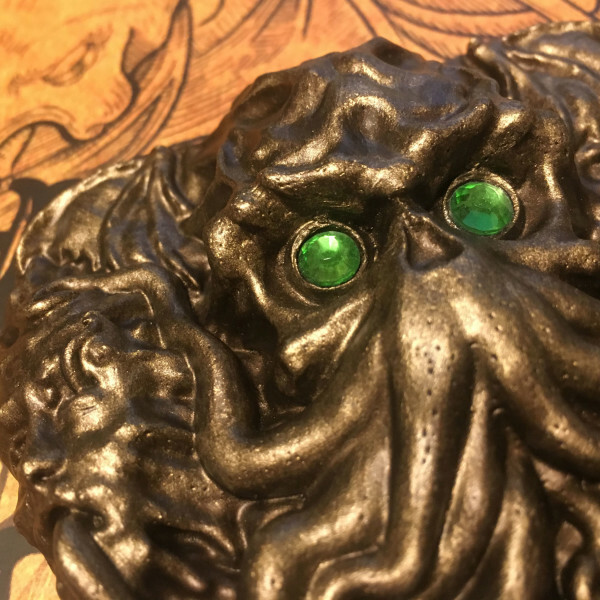 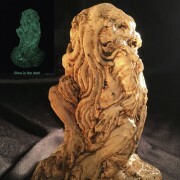 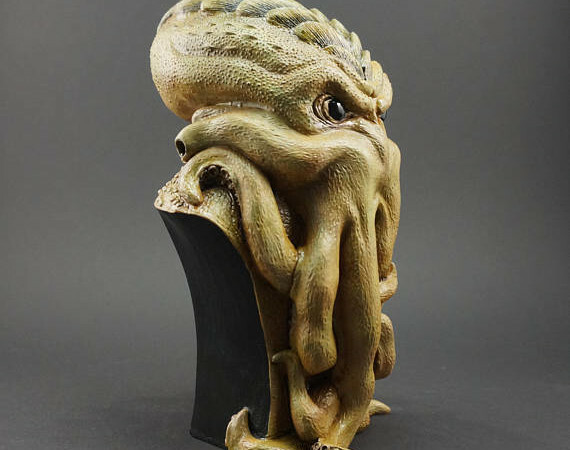 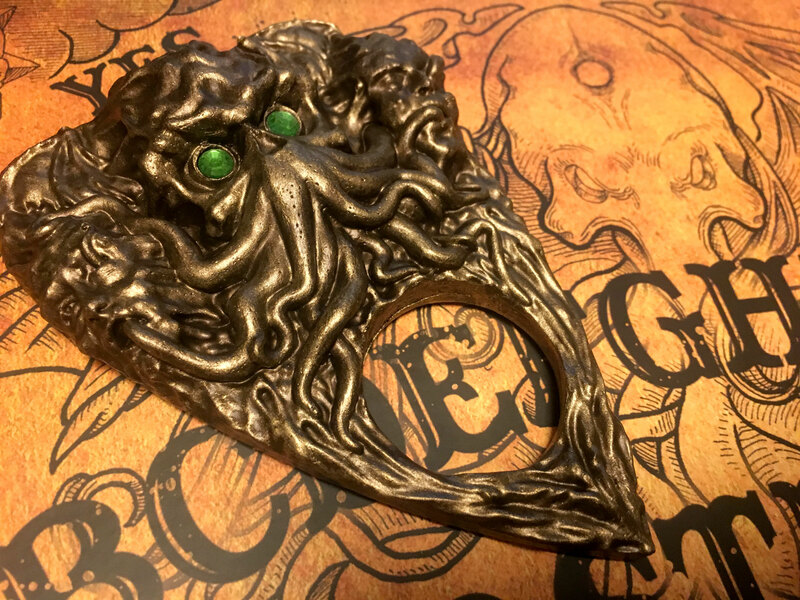 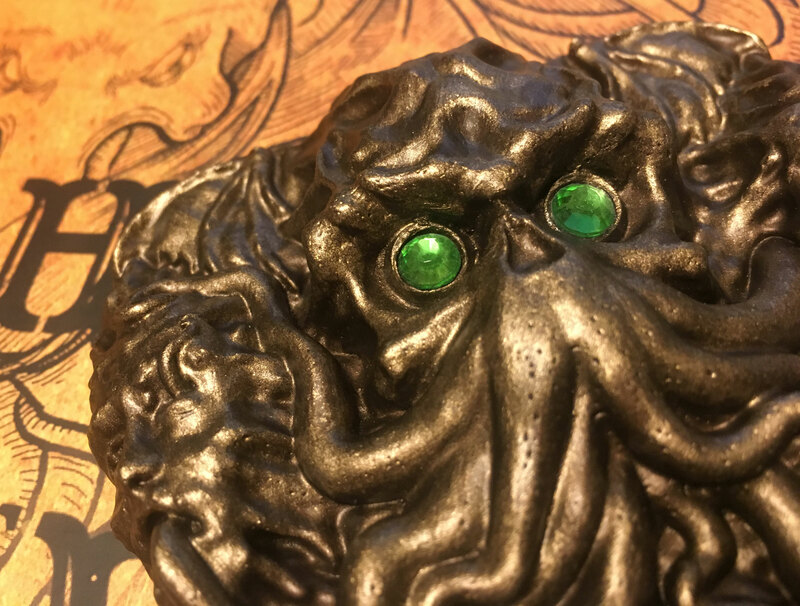 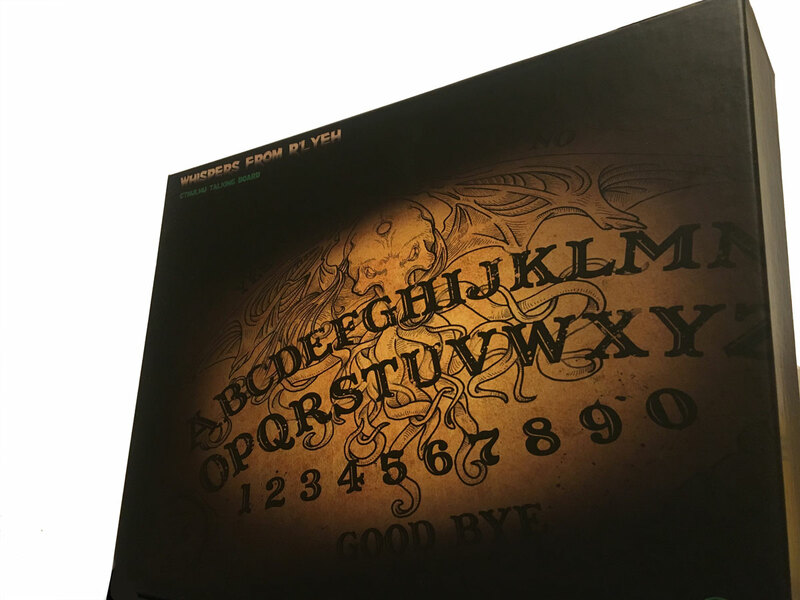 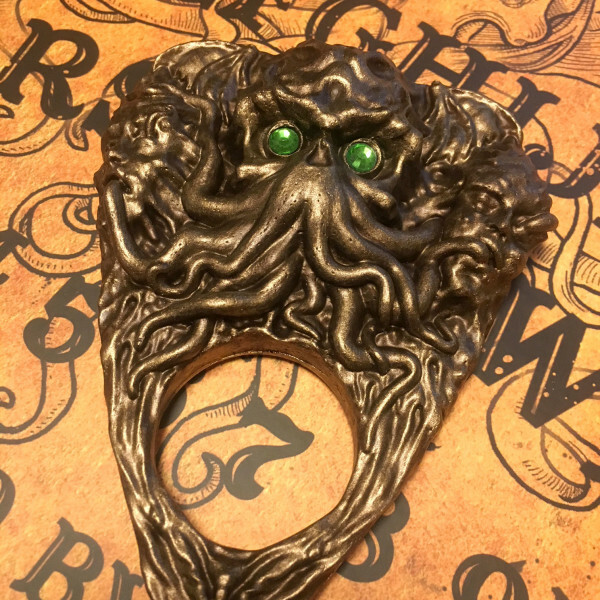 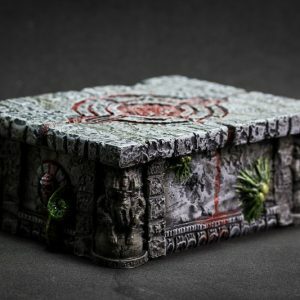 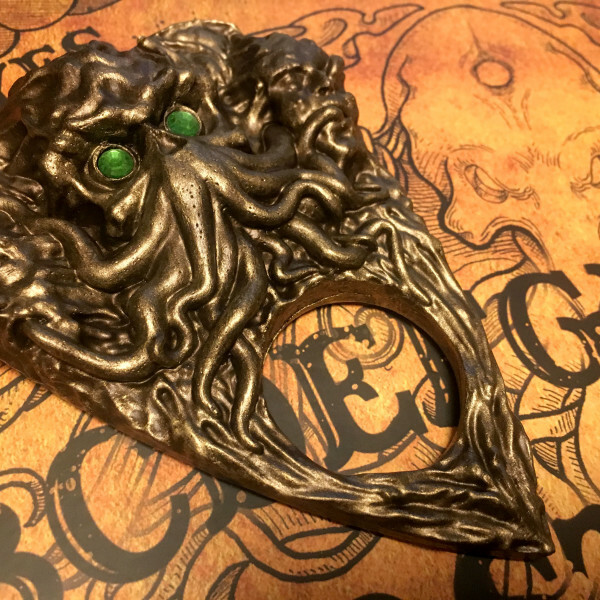 The Cthulhu Talking Board “Whispers from R’lyeh” is a limited edition and it has been created by Cthulhu Project in collaboration with Bere&Bere tattoo artists and Daniel Ritthanondh (Teptec Studios) sculptor. 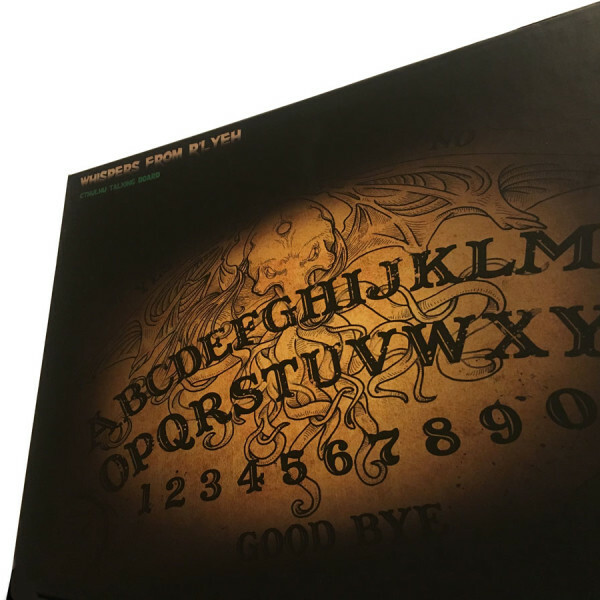 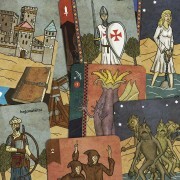 The board size is 36x26cm (14.2×10.2”) and it’s made of cardboard (not wood). 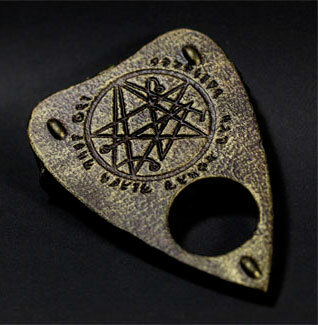 The planchette is a unique resin piece 13x9cm (5.1×3.5”) hand-casted and hand-painted, bronze color finish. The backside of the planchette is engraved with the Necronomicon symbol. 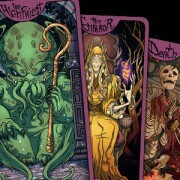 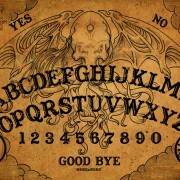 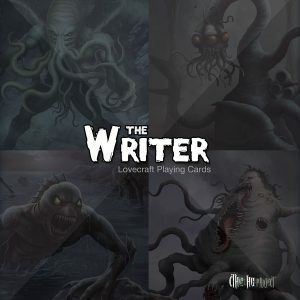 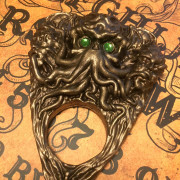 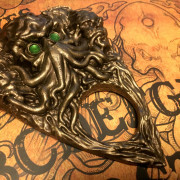 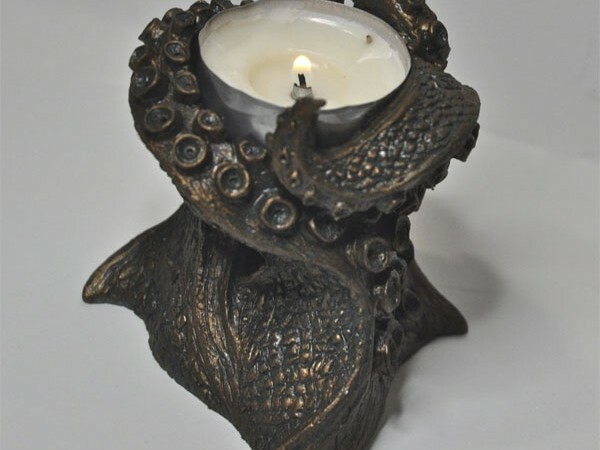 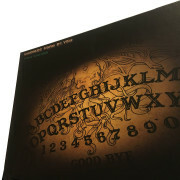 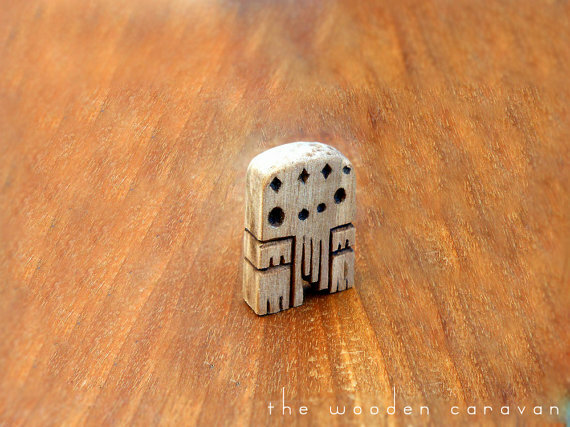 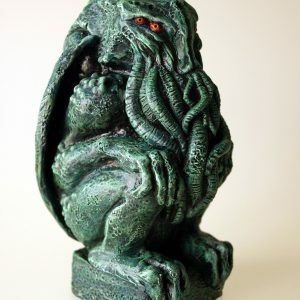 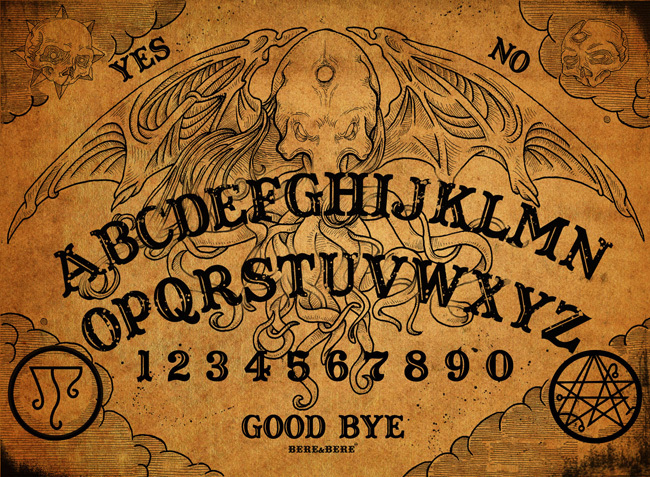 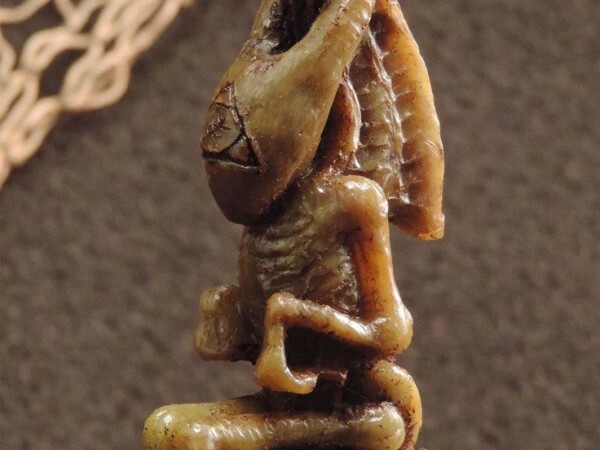 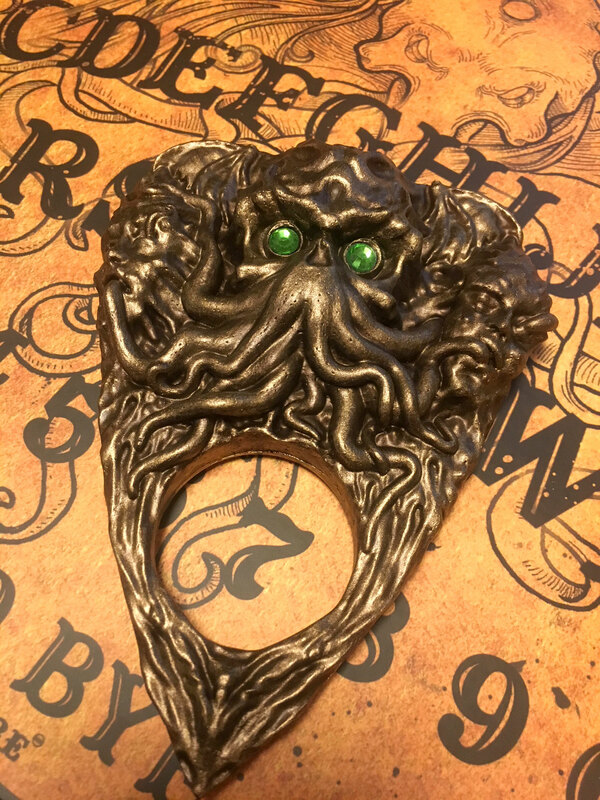 SKU: cthulhu_ouija Categories: Board Games, Sculptures, Tarot & Occultism Tags: Cthulhu, ouija, planchette, r'lyeh, spirit, Talking Board, witchboard Brand: Cthulhu Project. 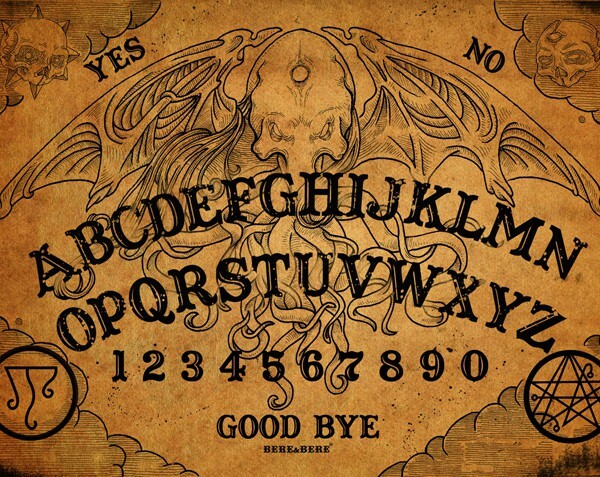 The piece that is usually used to guide communication with fingers and select the letters on the board is a unique collector’s planchette, produced in resin and painted by hand and carefully engraved on both sides. 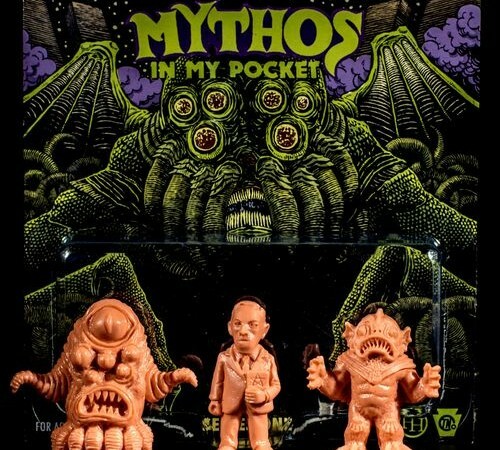 Some photos of the slideshow courtesy of Stephen Candy Photography.